Is your dad's shave-brush made out of badger hair? Is his razor chrome-plated? If you answered no to either of these simple questions, your dad is likely poor. 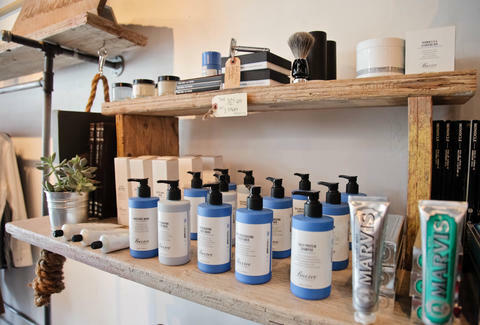 Or maybe he just doesn't know better, so head into Aloha Sunday to get your hands on father-respected man-products originally created for 1960s "Hollywood types".